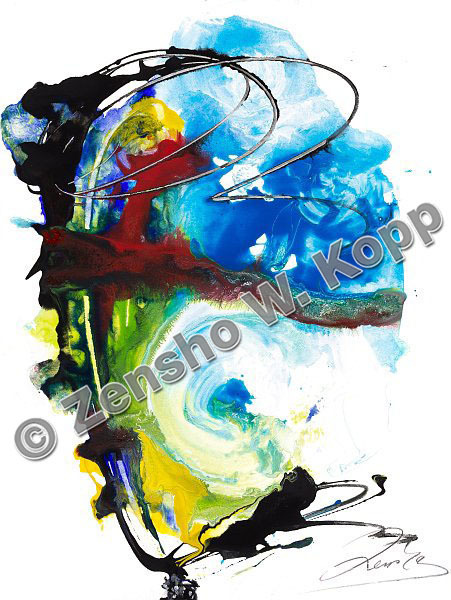 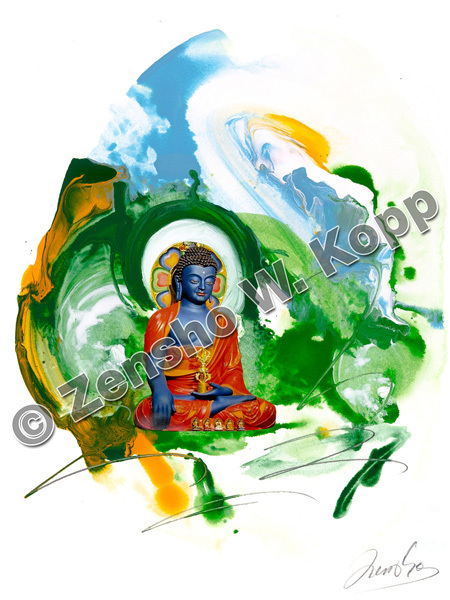 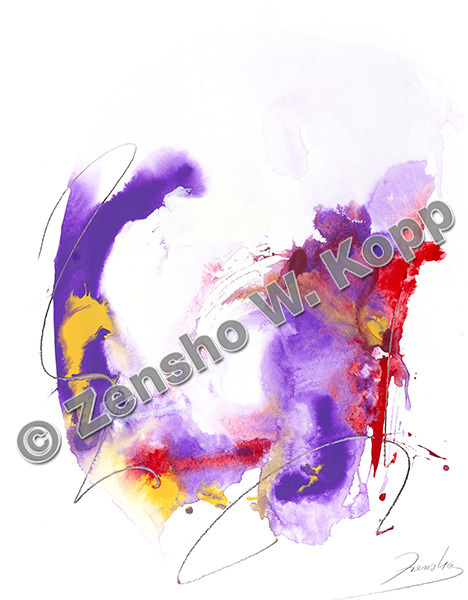 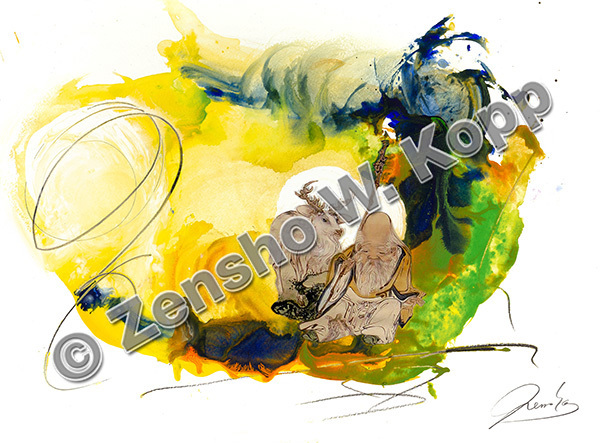 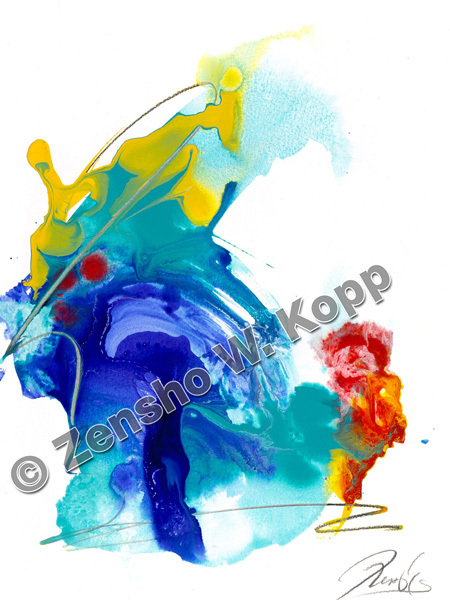 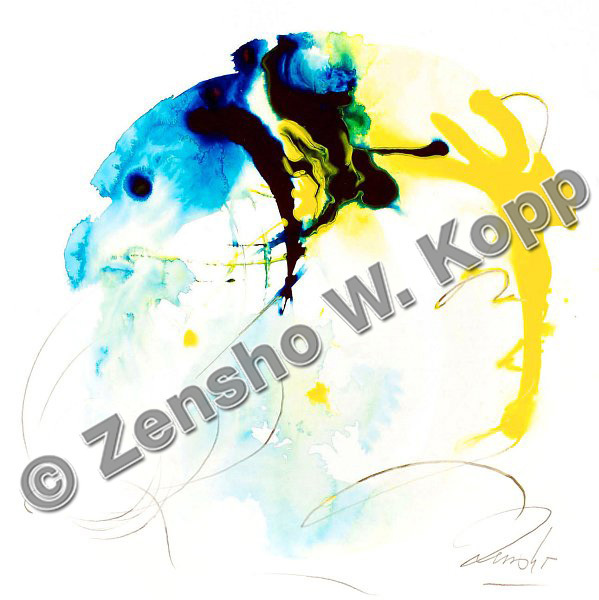 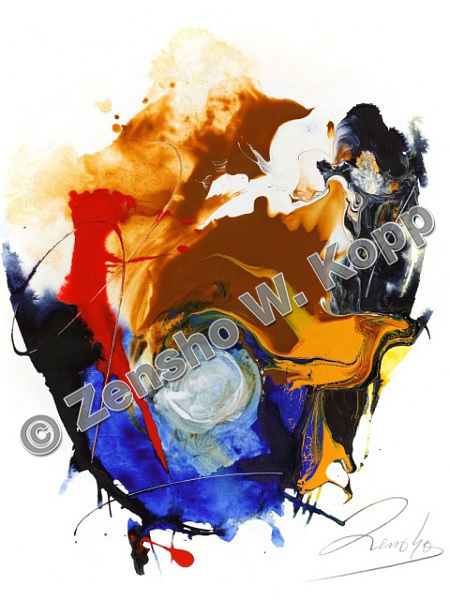 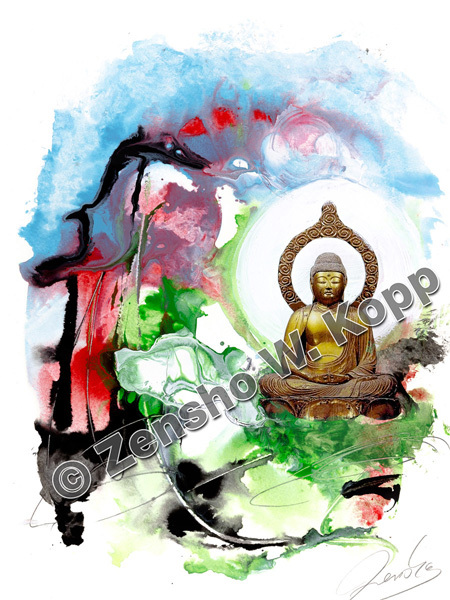 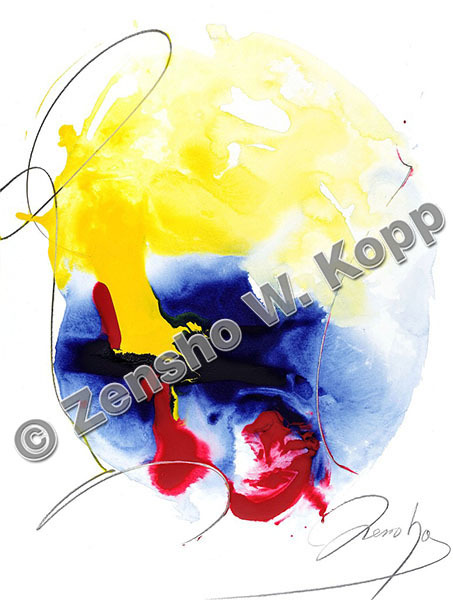 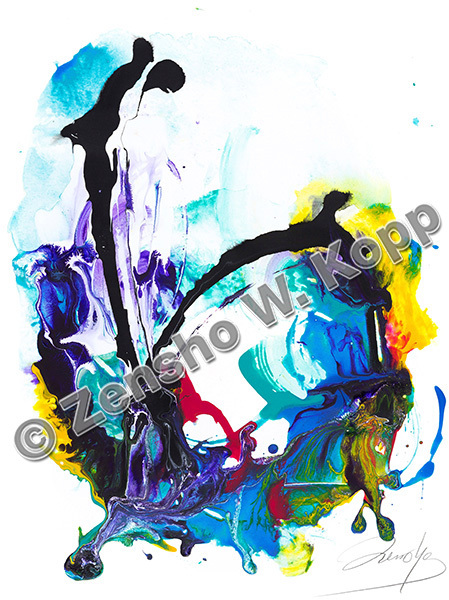 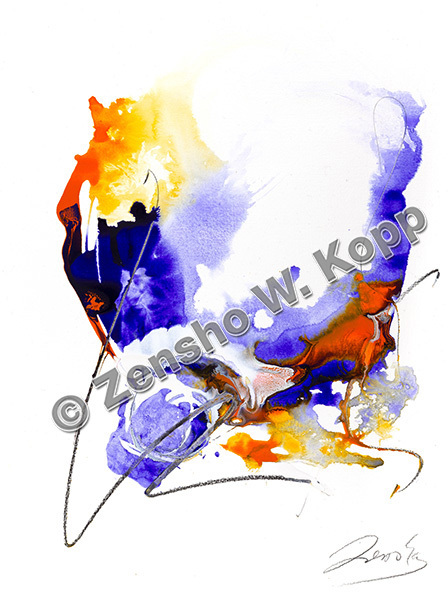 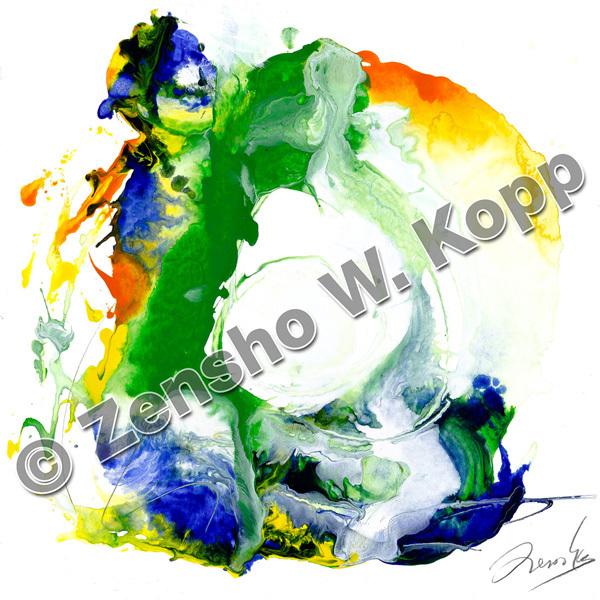 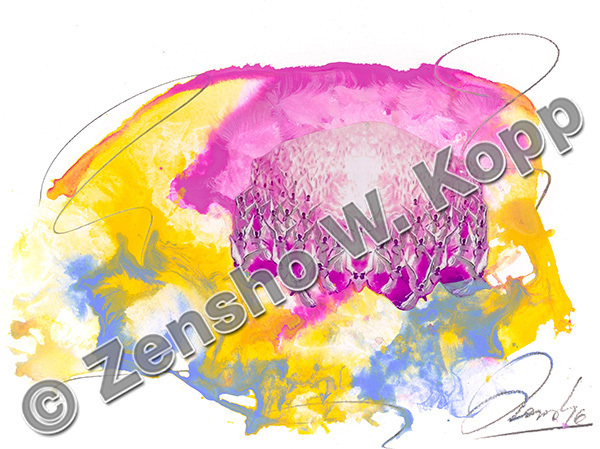 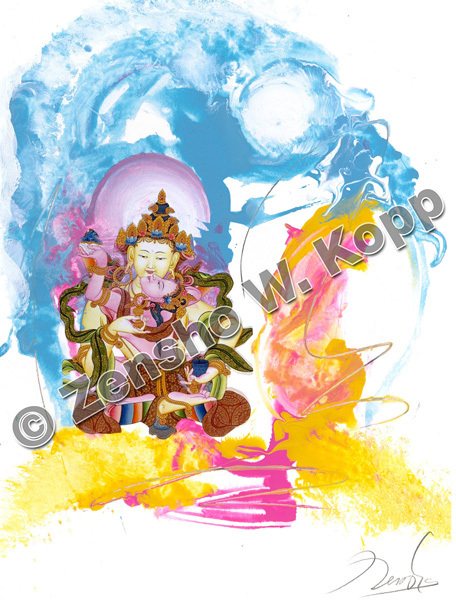 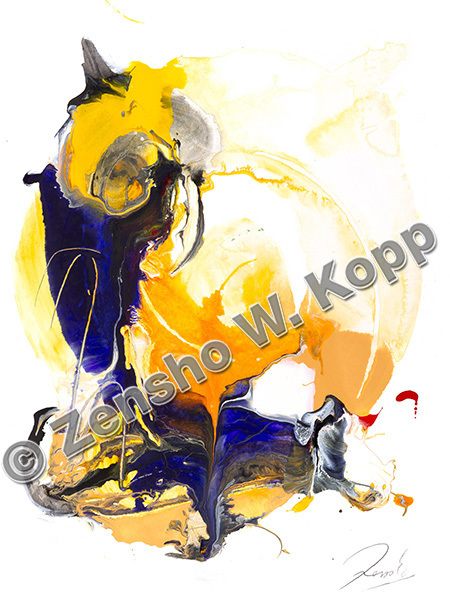 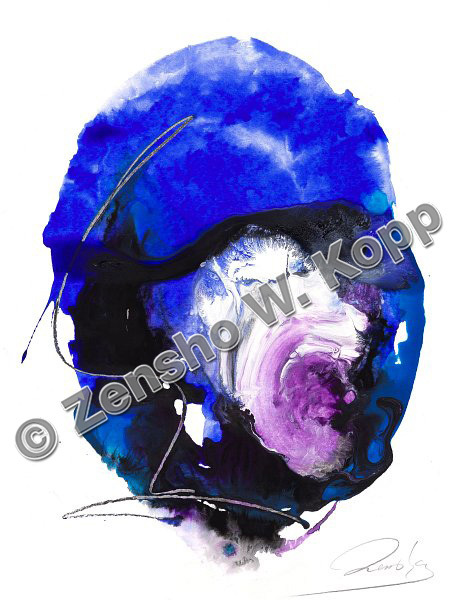 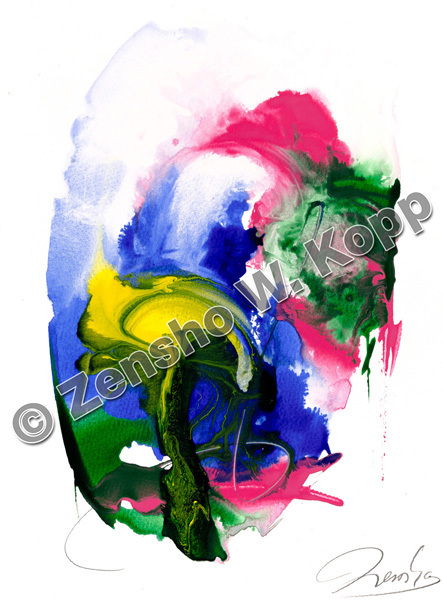 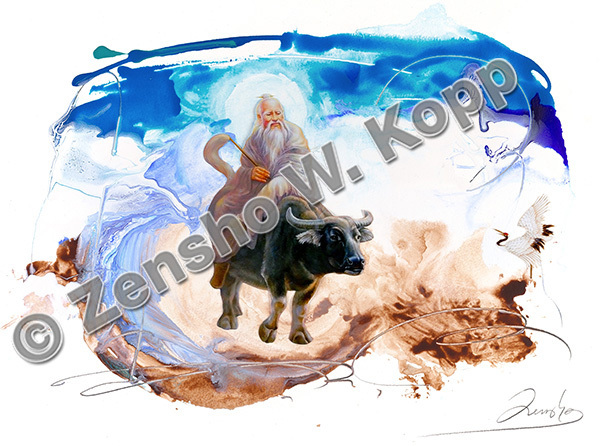 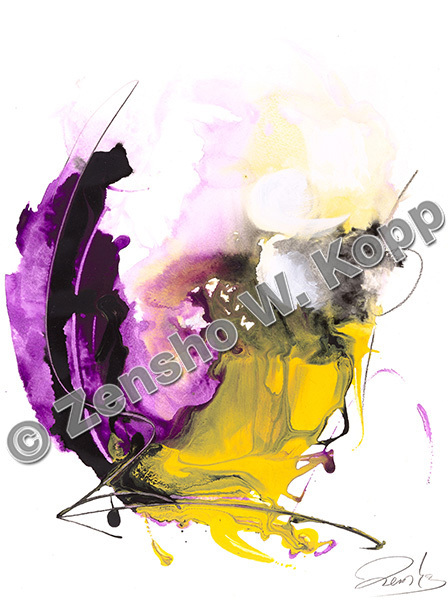 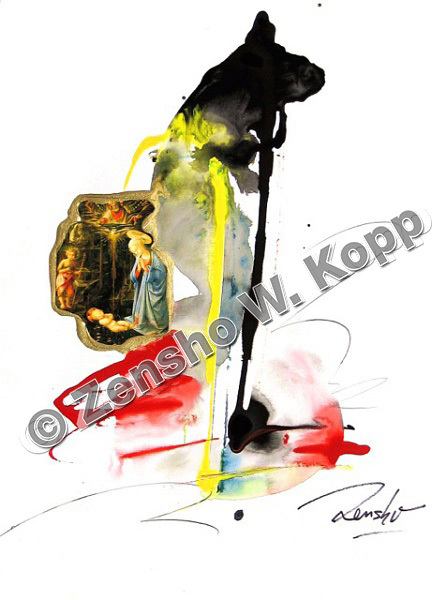 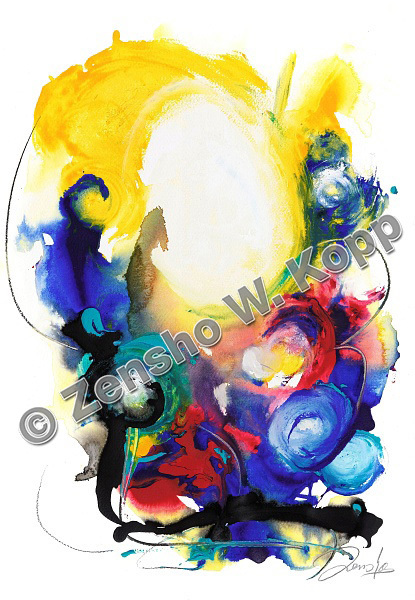 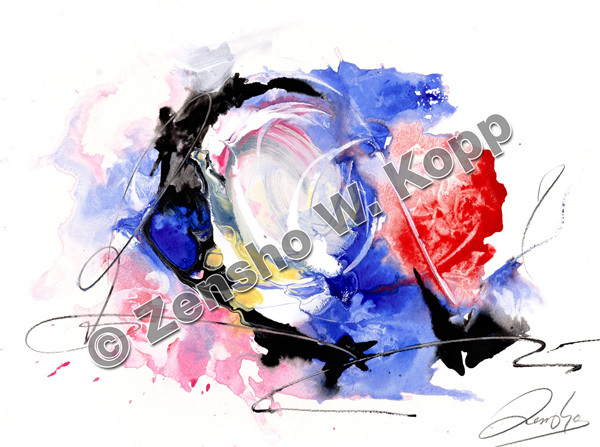 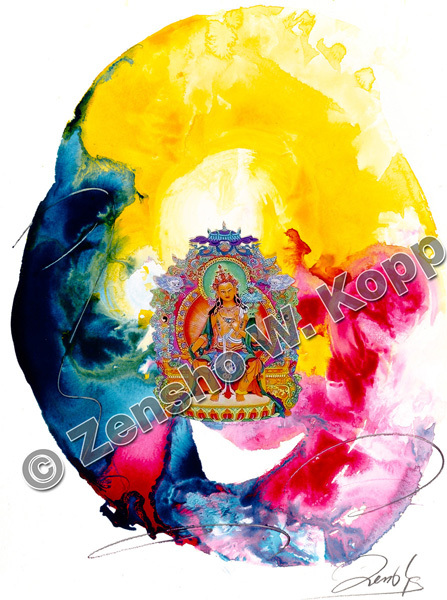 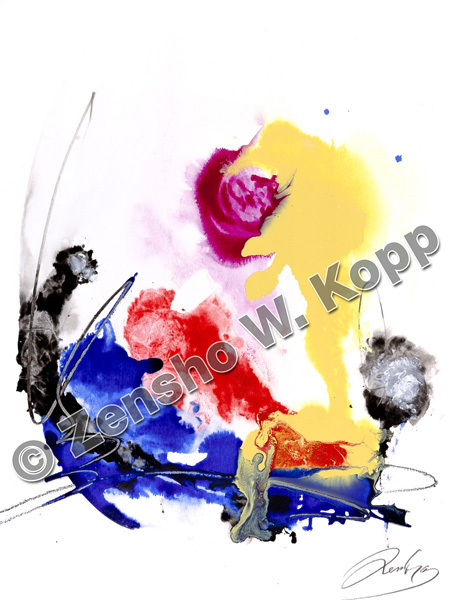 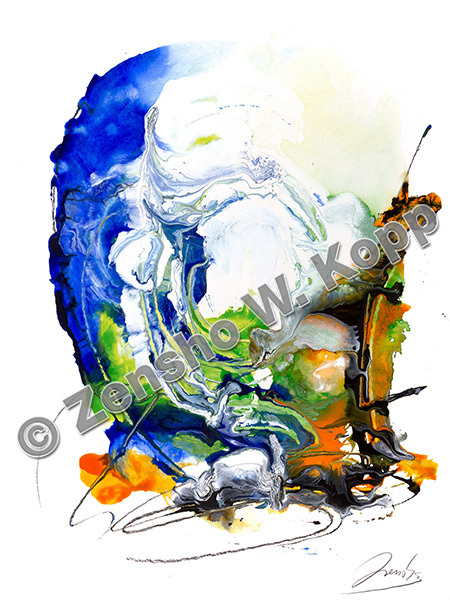 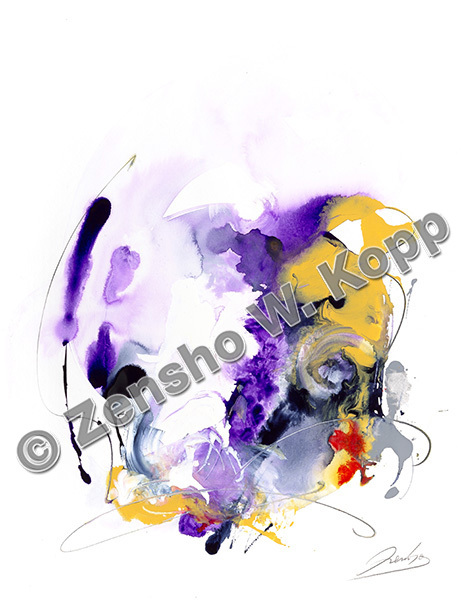 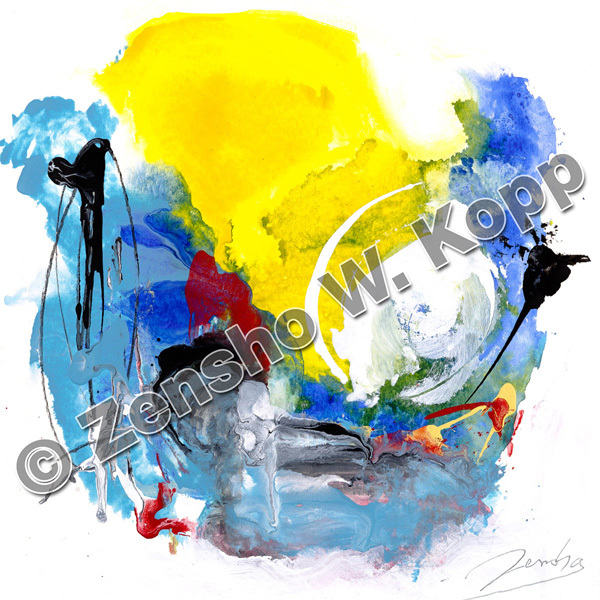 These original paintings by Zensho W. Kopp speak to us in our innermost being. 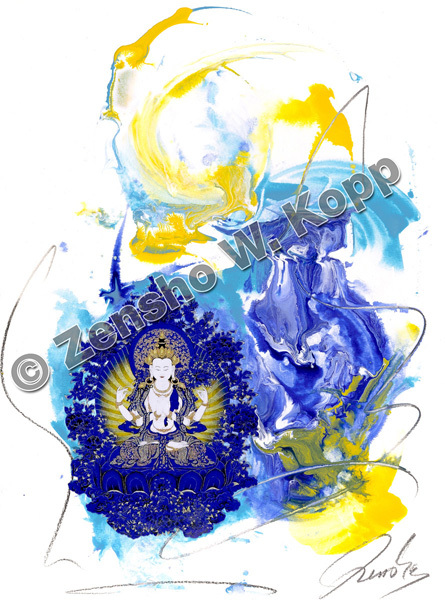 They are windows to the Divine and allow us an opening to the mystical experience of our true self. 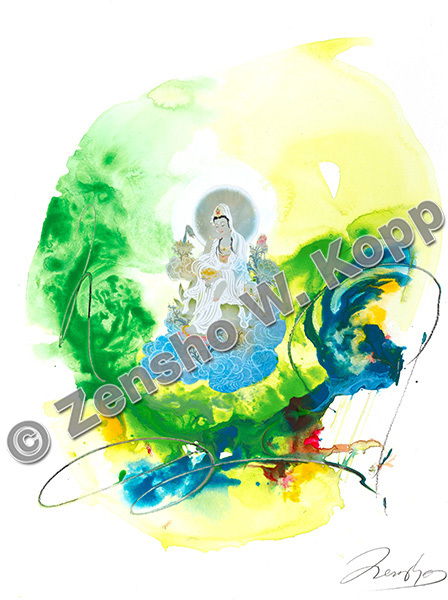 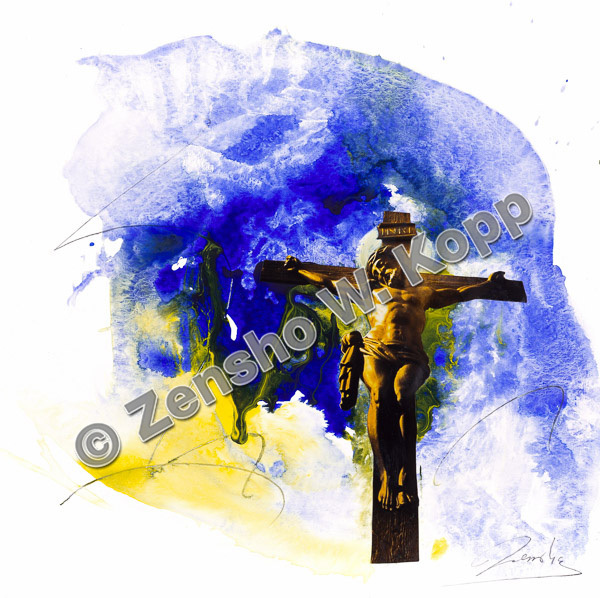 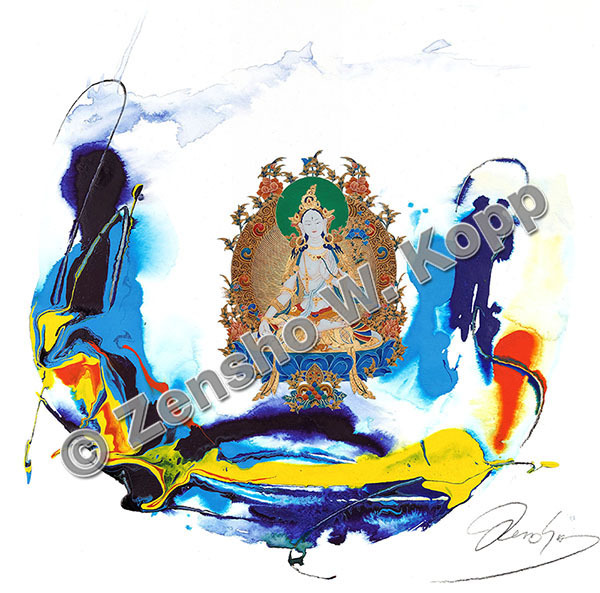 Zensho’s paintings combine profound spiritual perception and highest artistic mastery. 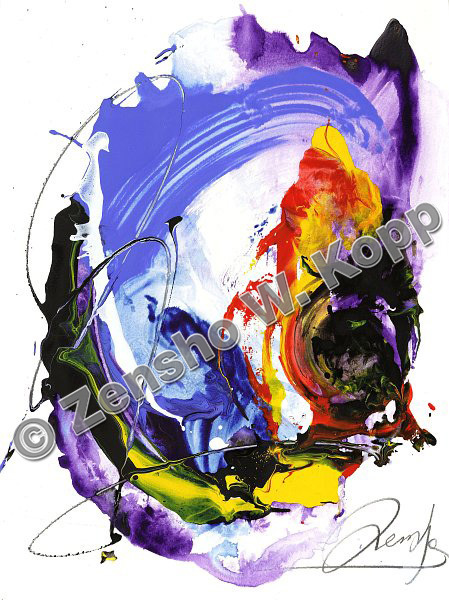 All the paintings are unique, hand painted and signed by Zensho W. Kopp and include a certificate of authenticity. 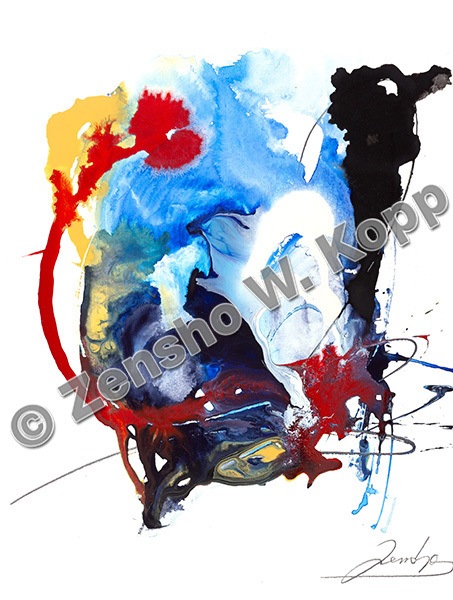 Insured and cost-free shipment Germany-wide and internationally.